ATTENTION Moms & Dads!! Looking for something to fill your mid-week afternoon? Want to meet up with other local NPN families in a safe, friendly environment? 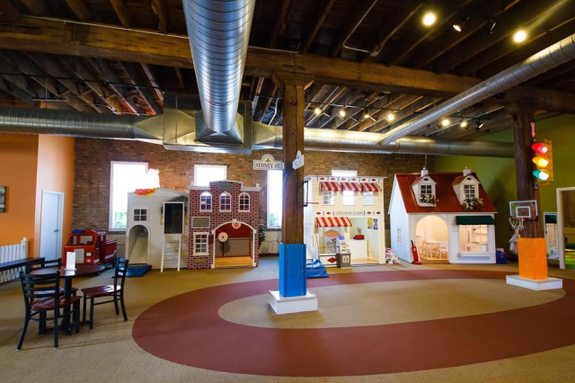 Join NPN at Little Beans Cafe for our monthly FREE Family Play Time! Grab a latte and a box of milk (and maybe a mini cupcake, too!) for your little ones, and play the afternoon away! NEW: Enjoy a 15% discount on your food and drink purchases! Please note that this event is intended for parents with one or more kiddos. Little Beans Cafe runs separate events for nannies and babysitters; check their website for those!